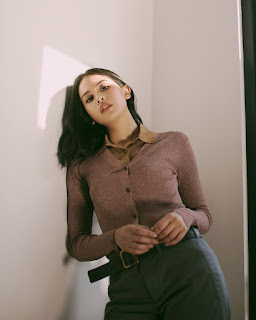 Maudy Ayunda Singer-songwriter, Actress, and Storyteller. PPE Oxford '16. @kejarmimpi.id @deartomorrowthebook - Listen to my latest tune: bit.ly/AkuSedangMencintaimu .